Do you own a Computer or Video game retail outlet or chain? Are you looking for a reputable company to repair games consoles for you ? We are a professional Console repair company and can give you a solution to any console repair enquiries you may receive in your business. 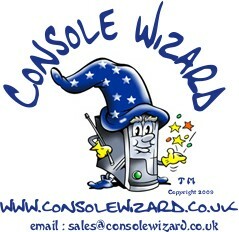 of repairs and the build quality of customers consoles is not compromised.